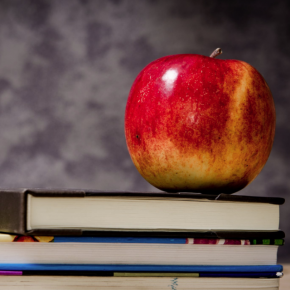 Studies show the levels of bacteria that children are exposed to at school is worrying; below is an article from Contour Heating that looks at how school attendance can be improved by reducing the spread of illness. Contour aims to reduce absenteeism with its range of DeepClean radiators, which are optimised for safe surface temperatures and hygiene. This post will explain how the DeepClean range reduces absenteeism in schools and maximises the wellbeing of children using BioCote® antimicrobial technology, which reduces bacteria by up to 99.9%. The low surface temperature of its radiators and cleanliness of our covers work together to improve hygiene across schools, with the aim of reducing illness. 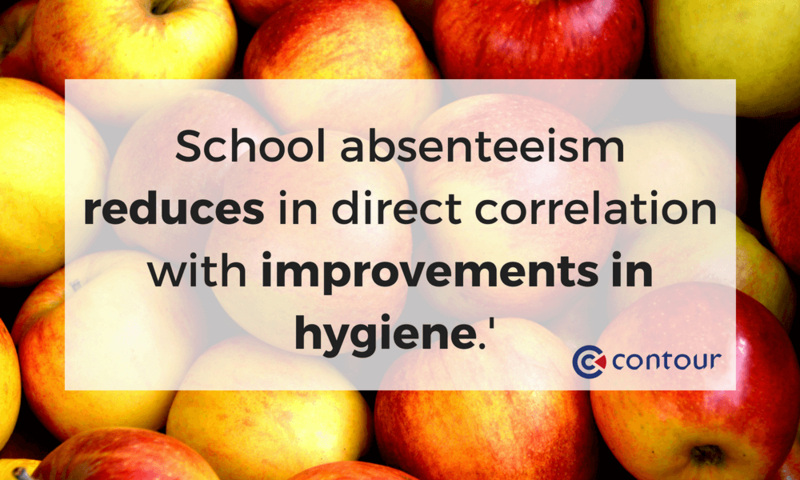 Research shows that bacteria in primary schools is usually 15 times more than ‘normal’ levels. Contour’s DeepClean range is designed to help reduce bacteria and problems associated with bacteria. 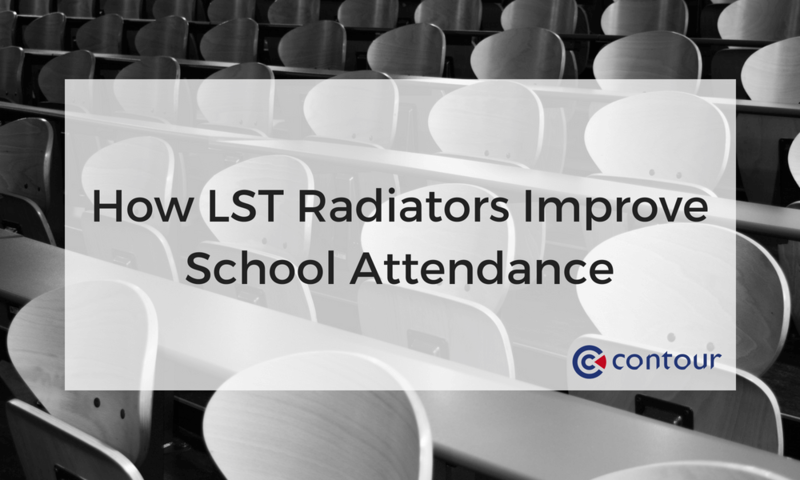 Radiators heat to the ideal temperature for the growth of harmful microbes, often causing dangerous levels of bacteria that can spread around classrooms, infecting multiple children and causing attendance rates to drop significantly. The convection process encourages the spread of airborne bacteria; children are breathing in high levels of microbes, as well as carrying them on their skin after touching infected surfaces. Luke Rutterford, Technical Manager at Rentokil Specialist Hygiene, commented: “Sporadic cleaning, coupled with ineffective handwashing by children, means that bacteria and other micro-organisms can be spread more easily between children at school. “In the winter months, schools are at an increased risk of Norovirus outbreaks and so it’s even more important that proper hygiene practices are followed. BioCote® suppliers specialise in the development and application of anti-microbial technology. The additives contain silver ions that damage the cell walls in bacteria, preventing microbes from reproducing. The additives are fast-acting and long-lasting; BioCote®-treated surfaces show significant microbial reductions in just fifteen minutes of exposure to bacteria and up to a 99.5% reduction in under two hours. BioCote® is the only anti-microbial technology to demonstrate over a 95% decrease in bacteria. All additives supplied by BioCote® are regularly and rigorously audited in a quality control procedure. Contour aim to maximise the health and happiness of school children and students across all educational environments. They can reform the radiators in your classrooms and other educational spaces to make them as hygienic as possible with its DeepClean range of heating solutions.